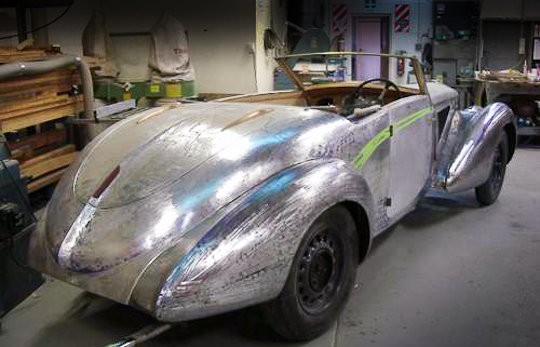 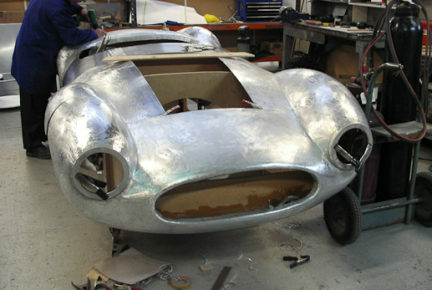 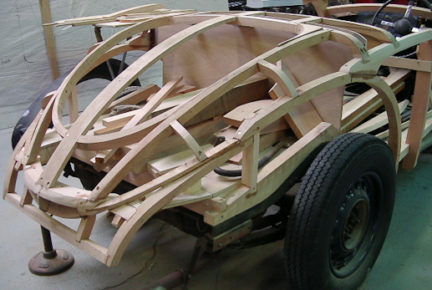 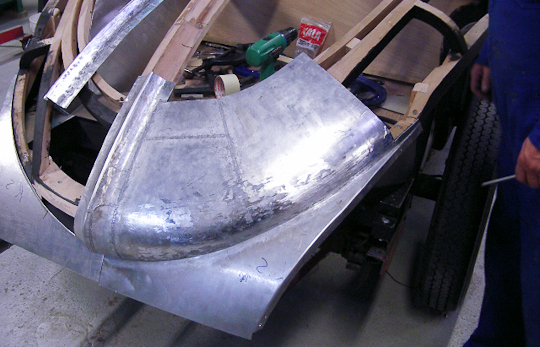 As well as restoring existing bodies, new bodies can be constructed from scratch using techniques appropriate to the age of the chassis. 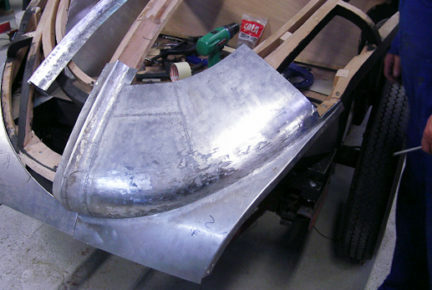 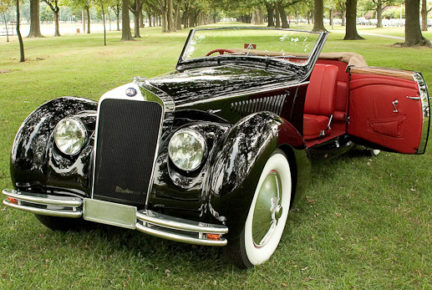 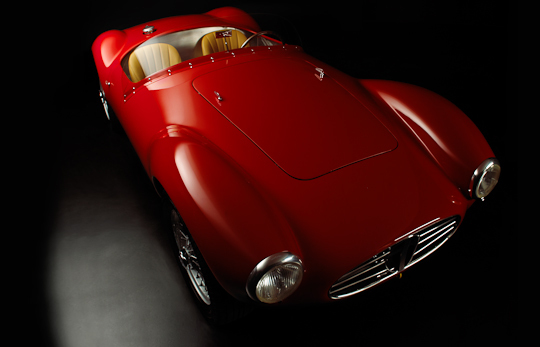 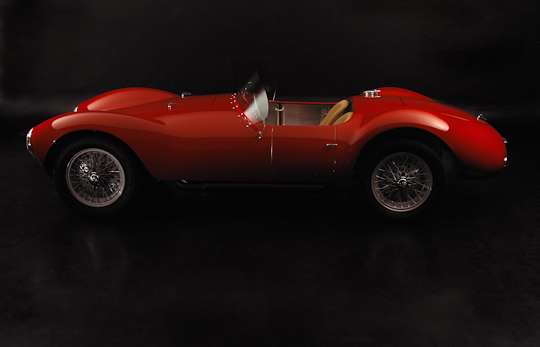 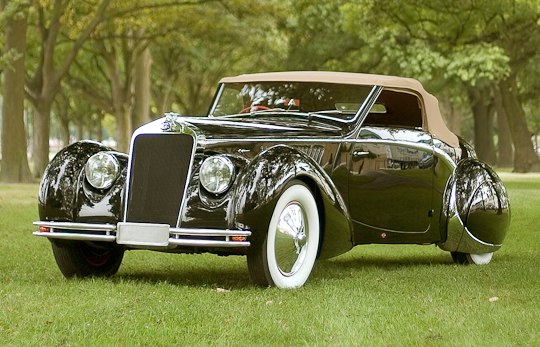 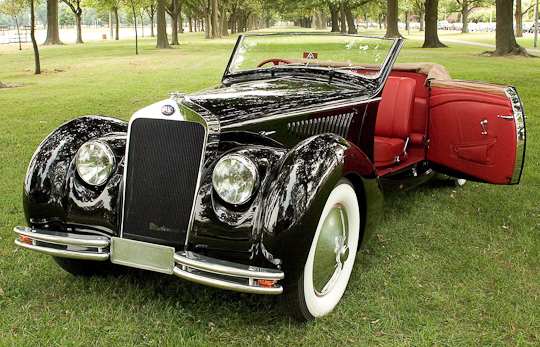 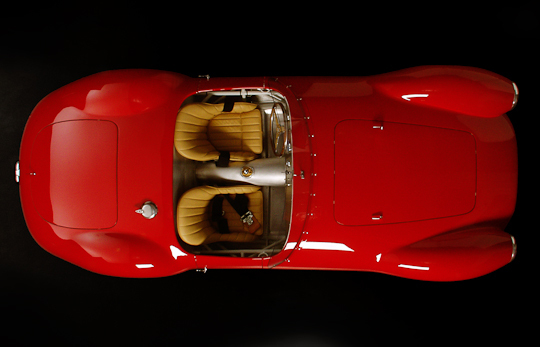 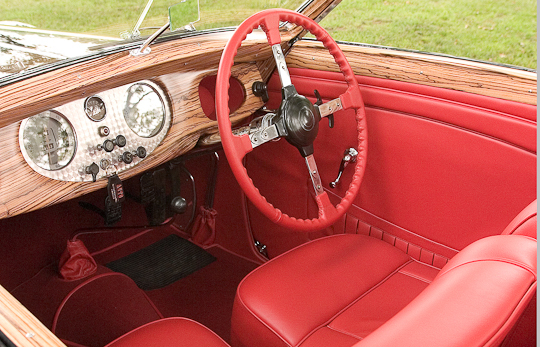 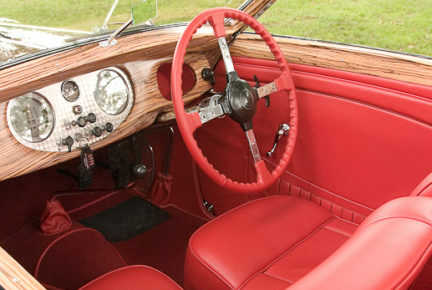 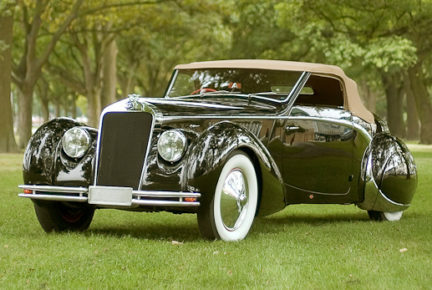 These techniques include traditional wooden-framed coachbuilding with steel or aluminium panels and tubular-framed aluminium-panelled superleggera methods. 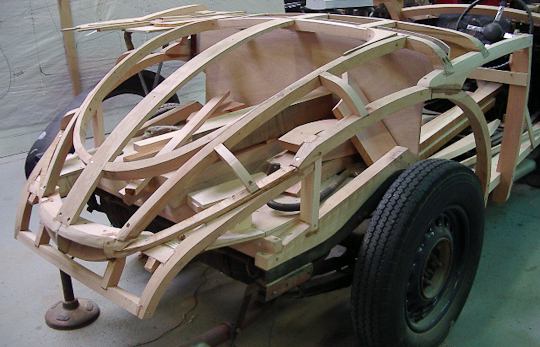 Existing designs can be re-created from drawings or photographs, or entirely new designs can be created to a customer’s brief.